The best of the best in primary school rugby will converge at Glenwood High School in Durban for the 43rd Coca-Cola Under-13 Craven Week taking place from the 30th June to 4th July. This will be the first time that these youngsters proudly don their provincial colours and they will be dreaming big, as over the years 46 Springboks have played at the Under-13 Coca-Cola Craven Week. 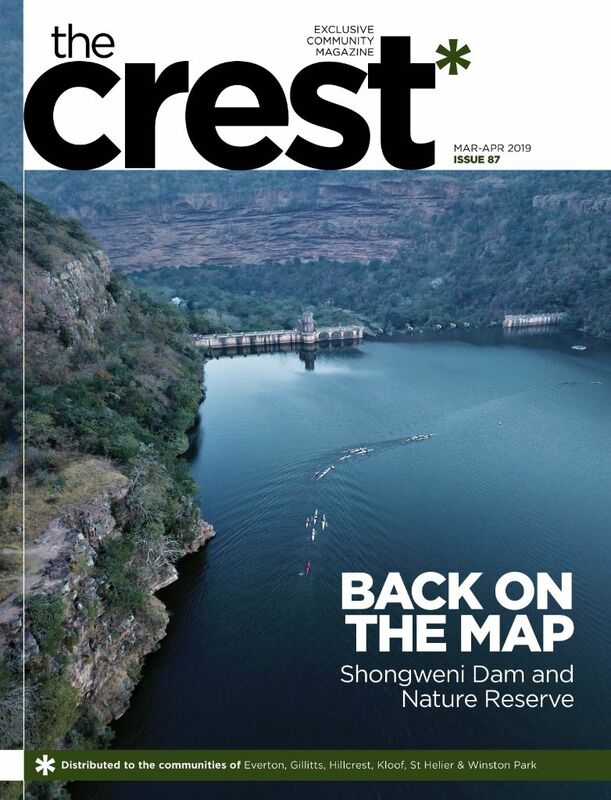 There are 18 teams from every province, as well as a team from Zimbabwe and Namibia. Last year saw much excitement as players gave it their all and in the end Western Province made a clean-sweep of victories, winning the unofficial final against the Blue Bulls. There will be an opening ceremony on Monday 30 June at 13h30 at the school before the big kick off. The Glenwood Boys High Coffee Shop will be open throughout the week and there will also be stalls available serving a variety of pancakes, boerewors rolls, Indian cuisine, biltong, hamburgers, pickles and Wakaberry. 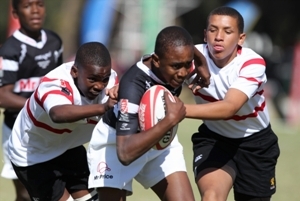 The Coca-Cola Under-13 Craven Week is a celebration of rugby’s potential, as youngsters “tackle the future” and find their feet in the game, showing their skills in front of an enthusiastic audience. Come and support the best in primary school rugby. Entrance fee for match days is R10 for adults and R5 for scholars.